Once upon a time, in a funny little corner of North Notts, we looked around and there were no regular networking meetings in the local area. From our past career, we appreciated just how important networking is to any business, and especially for new starts. So one day we thought “What would your mum tell you?” The answer to that was simple “If you want something done get off your backside and do it yourself.” So we did. 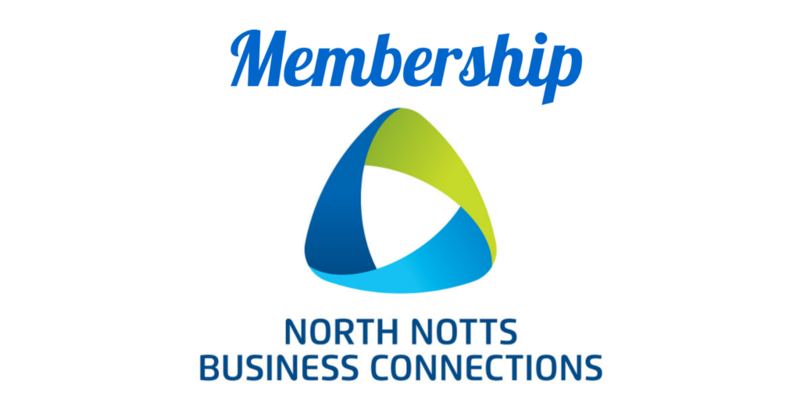 North Notts Business Connections was thus born in May 2008 creating the region's first monthly networking facility, allowing local firms in the Bassetlaw and North Notts region to meet, communicate and connect. Ten years on, we now do all sorts to help you and your business and we're always dreaming up new and sometimes mad ideas that work. After all, business doesn't have to be boring! Over the years we've brought hundreds and hundreds of businesses together. Our primary aims and objectives are now to provide a portfolio of effective communications platforms in a variety of mediums to allow YOU, our local businesses, to come together, promote your products and services, gain knowledge, support, information and advice, achieve regional exposure and recognition and ultimately allowing you to do more business! 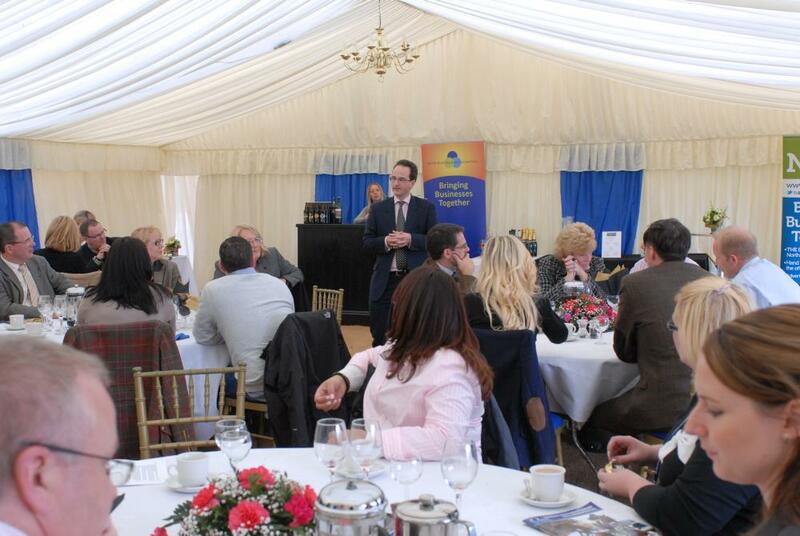 This includes the North Notts Business Show and the North Notts Business Awards. All of this contributes to building an exciting, strong, communicative and vibrant business community in and around Bassetlaw and North Nottinghamshire. As well as organising monthly networking meetings, we've expanded into other areas of business support to help our region's local firms to get noticed, inter-trade, make great contacts, to make more profits and to grow. Look out for our workshops and special events. We also work together with and help to promote other trusted and reputable local networking groups in Bassetlaw and neighbouring districts who share the same values and ethos. Visit our "Other Local Groups" web page for other great networking providers who we love. NNBC also maintains great relationships with many key organisations and we're members of the Nottinghamshire Business Engagement Group. If we say "it's just £12.50" it really is. You will not be cajoled or pressurised to join up and fork out hundreds of pounds for any membership fees. There are no nasty surprises or hidden costs. This makes our events both affordable and excellent value for our local SME's, self-employed, Micro-Businesses and new starts. You'll get a great return on your investment. You can become a NNBC Member without paying any membership fees. We always have fantastic new projects in the pipeline to benefit all local businesses so watch this space, there's much more to come! 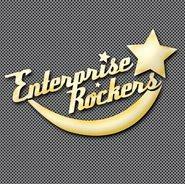 NNBC is a massive supporter of national organisation the Enterprise Rockers and are official Friends of Enterprise Rockers. This fantastic band of people truly champion the UK's Micro-businesses and are led by founders Tony Robinson OBE and Tina Boden. The mission of Enterprise Rockers is to make life better and fairer for micro-enterprises.